The rebranding of the channel kicks off on the occasion of the Big Cat Month, a month of programming to raise awareness of the protection of big cats. Nat Geo Wild changes its name and becomes National Geographic Wild. 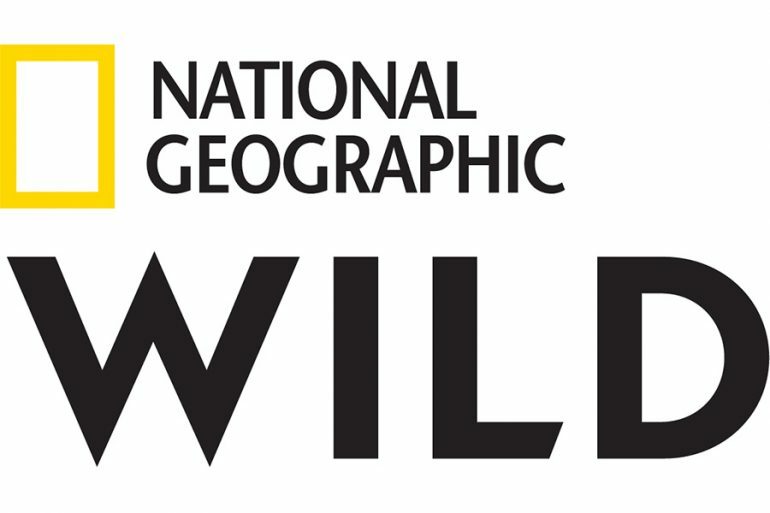 New logo and a new look for the channel of the National Geographic family that offers the best of wildlife programming, telling the animal kingdom with particular attention to environmental issues and species at risk of extinction. 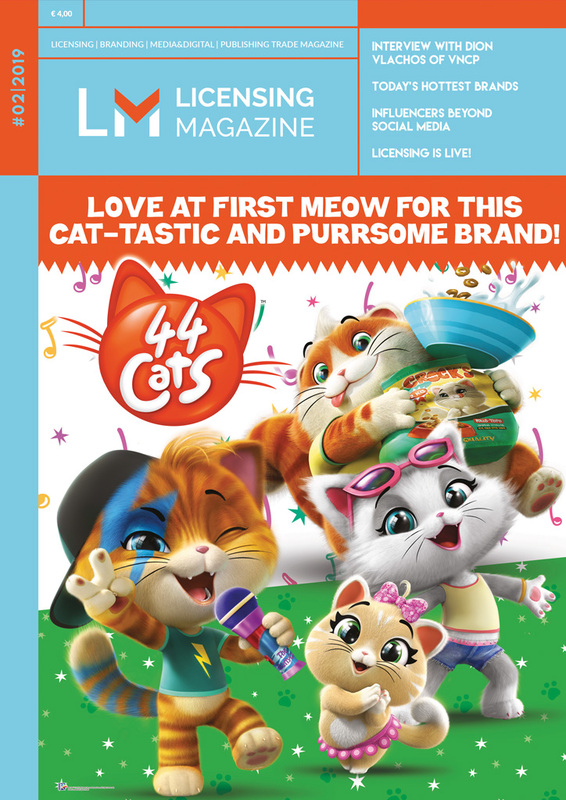 The rebranding kicks off on the occasion of one of the most important events proposed by the channel, the Big Cat Month. 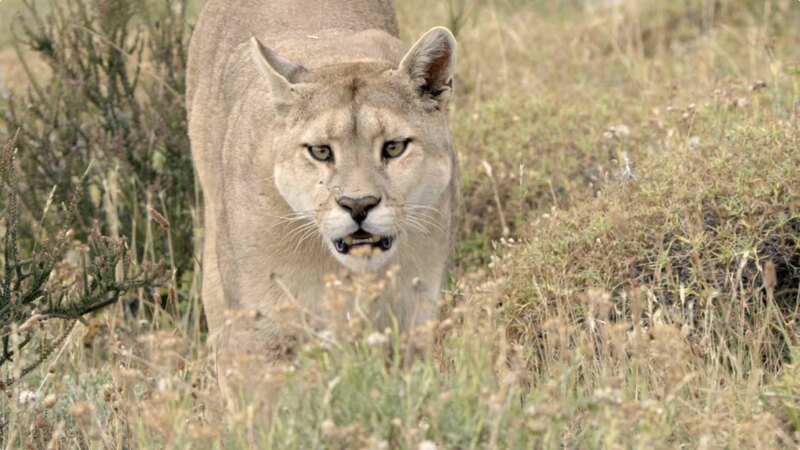 A month of programming to raise awareness about the protection of big cats all over the world. Statistics are alarming and dramatic, lions have disappeared from 92% of their natural habitats in Africa, and cheetahs are 75%. The Big Cat Initiative it is a project aimed at countering the extinction of big cats by supporting conservation projects.